Do you have a favorite bookstore? I’ve had several favorites over the years, including a couple of lovely shops on the Outer Banks of North Carolina, one in Tennessee, and one in Champaign, Illinois. But now that my partners and I have our own shop, I only have eyes for Yon Bonnie Books. Like so many shops along the High Street in Inversgail, ours looks as though it could have sprung straight out of an illustrated classic. Something by Sir Walter Scott or Ian Maclaren, I think, or one of their sentimental colleagues from the turn of the last century. The shop’s granite blocks and windows are trimmed in dark green, giving the exterior exactly the right look for a bookshop. The shop’s floor is polished wood. The walls are plaster and each wall is painted in a primary color. The books are displayed on an assortment of ornate antique book cases and modern Scandinavian shelves. There are easy chairs with floor lamps beside them scattered throughout the shop, and a group of comfy chairs around the fireplace. We play lilts, airs, and classical music in the background. The space is bright, attractive, and cozy all at the same time. 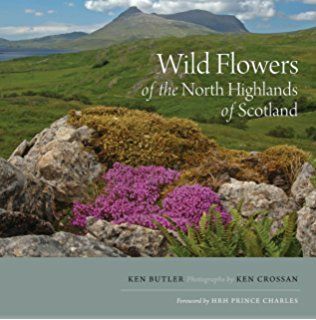 We carry a wide range of books for the tourist trade, including travel guides, bird, plant, and rock guides, maps, Scottish cookbooks, Scottish folklore and myths, the works of classic Scottish writers (Burns, Scott, Stevenson, McGonagall, etc.) 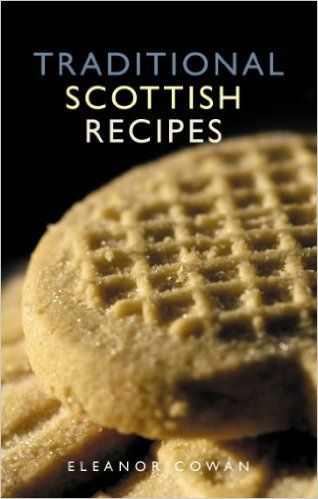 and contemporary Scottish writers (Rowling, Rankin, McDermid, McPherson, Banks, May, etc. 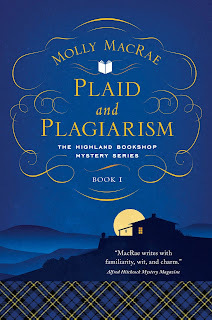 ), plus a wide selection of mass market paperbacks for rainy day vacationers (including, of course, all the best classic and cozy mysteries). 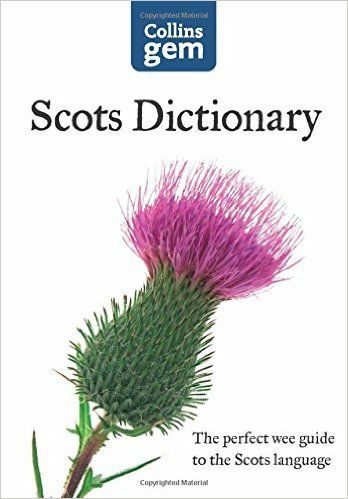 The bookshop is approaching its centenary, having been started in 1919 by Stuart Farquhar, an officer in the elite Black Watch regiment during the Great War. Farquhar left the military after the war, returned to Inversgail, and opened Yon Bonnie Books. He saw the shop as a way of bringing the world to the village. It was also a form of mental therapy for a young man who’d seen too much of the world. After his death in 1979, Farquhar’s daughter ran the shop. She sold the business to Kenneth and Pamela Lawrie in 2002. And the Lawries sold the business to us. “Us” is me, Janet Marsh, along with my longtime friend Christine Robertson, my daughter Tallie Marsh, and her old college roommate Summer Jacobs. Books . . . Bookshops . . . Ahhhh. Don’t you agree? YES! I do agree! I love all bookshops. The perfect answer. Thanks for stopping by, Tonya. I am a bookshop haunter. I have to visit every indi shop we find while travelling because you'll never know what treasure you can find. 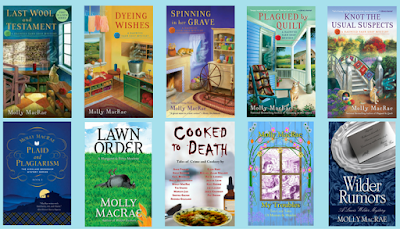 I totally enjoyed Molly's new book and am looking forward to the next one in this new Scottish Bookshop series. Thank you for your kind words, Nora. I'll pass them along to Molly. And if you're ever in Scotland, please do make your way to Inversgail. You won't be sorry, and we'll be happy to see you at Yon Bonnie Books. I have had the pleasure of reading this book. First, I love all bookshops and this one makes me want to walk in the door find a book and sit under one of those lamps. The book is terrific and the ladies are creating a destination where one can read and possibly have a snack right next door or even better rent a room upstairs and never leave. And now you've made me cry, Annette - but in a very good way. Thank you! Our B&B rooms are open, now, and we'd love to have you stay. Thank you for stopping by the blog today. 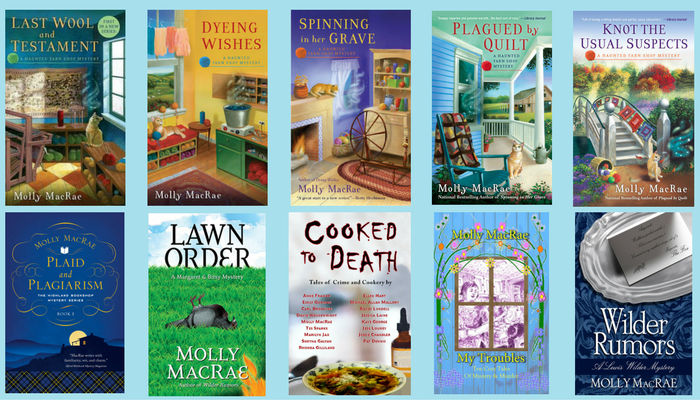 Thank you for introducing me to Yon Bonnie Books. We had a good independent bookstore named Thackeray's (after the writer) here in Toledo but it closed around 2005. I guess it closed because Borders was opening a few miles away at the mall and Barnes & Noble was also across from the mall. 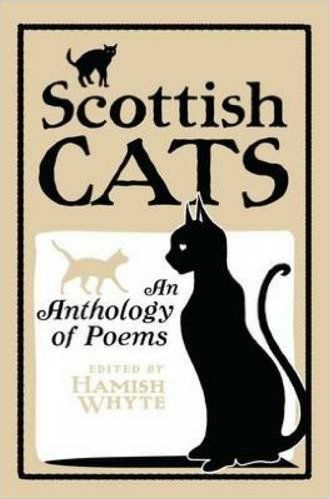 Scottish Cats, the book pictured, caught my eye even though I'm not into poetry.